We know, we know. You’d rather be outside. But since that isn’t possible every day, sometimes you’ve got to take it inside. 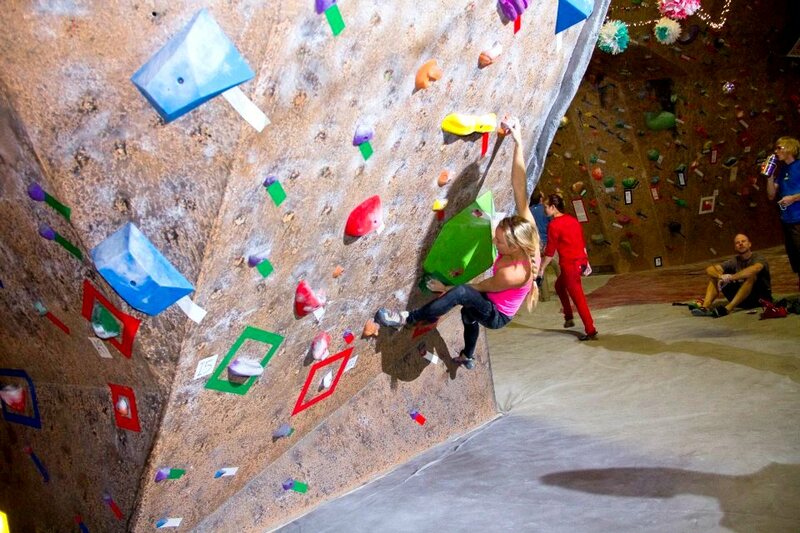 Lucky for us, the Mile High City is full of climbing gyms ready to train you for your first climb or your thousandth. Naturally, we’ve compiled a list of gyms that know what it takes to get you ready for your next adventure. Belay on! Movement’s original Denver gym in Baker and newer Denver gym in RiNo are the siblings to the shining star that is Movement Boulder. Fortunately, your membership to one Movement gym gives you access to ALL Movement gyms. 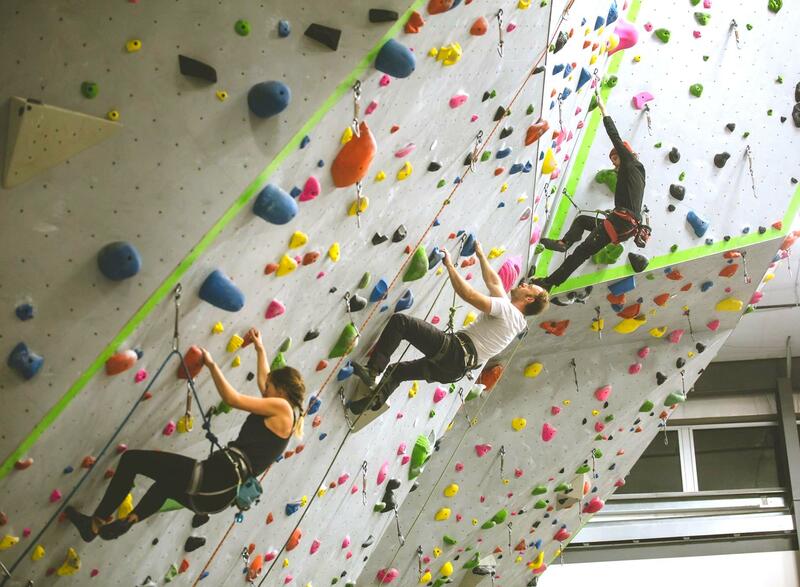 Movement’s massive and modern spaces offer state-of-the-art climbing and a schedule packed with fitness classes designed to get and keep you in shape for all of your adventures within and outside the walls of Movement. 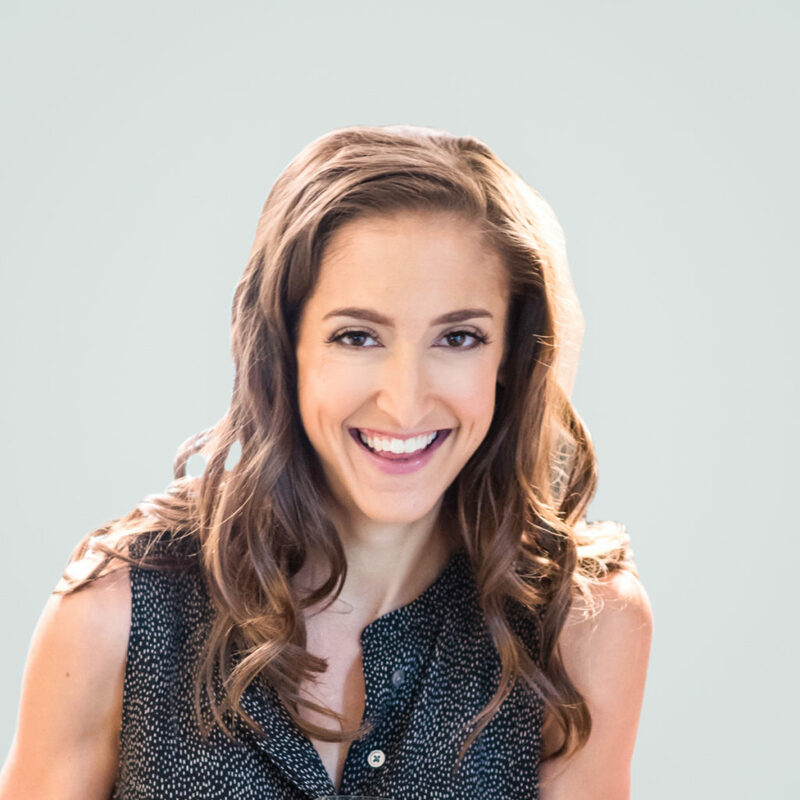 From climbing fitness to interval training, and indoor cycling to yoga, Movement builds some seriously well-rounded athletes. Give the ropes a rest and give bouldering a try. With two Denver locations, Denver Bouldering Club gives you access to 10,000 feet of bouldering space and over 400 problems maintained daily. Denver Bouldering Club also helps you take your indoor practice outside with a monthly meetup near Denver on the second Saturday of each month. And since we all need some balance, DBC hosts (free!) yoga on Monday evenings. Mountain Strong is more than rock climbing. 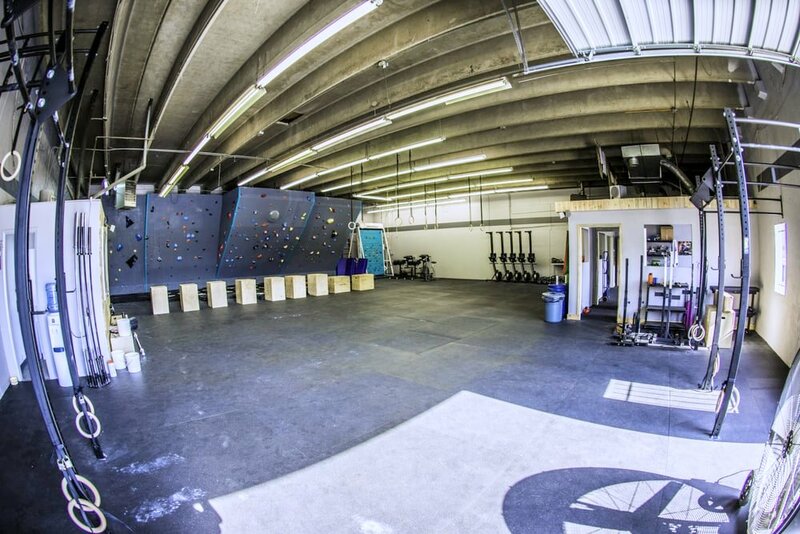 It’s a CrossFit gym with rock climbing classes and a bouldering wall. You’ll challenge yourself beyond the WOD with conditioning centered around climbing, skiing, and mountaineering fitness. All of the strength you gain in Mountain Strong’s classes gets applied to classes on the wall. In short, the Globeville gym is preparing you for life outside the gym. Because this is Colorado, after all, and we’ve got mountains to climb. You may have been to Earth Treks smaller (but still massive) sister gym in Golden. But this new Denver Metro spot is finally open, and it does not disappoint. The multifunctional space is designed for anyone from a newbie to a pro. 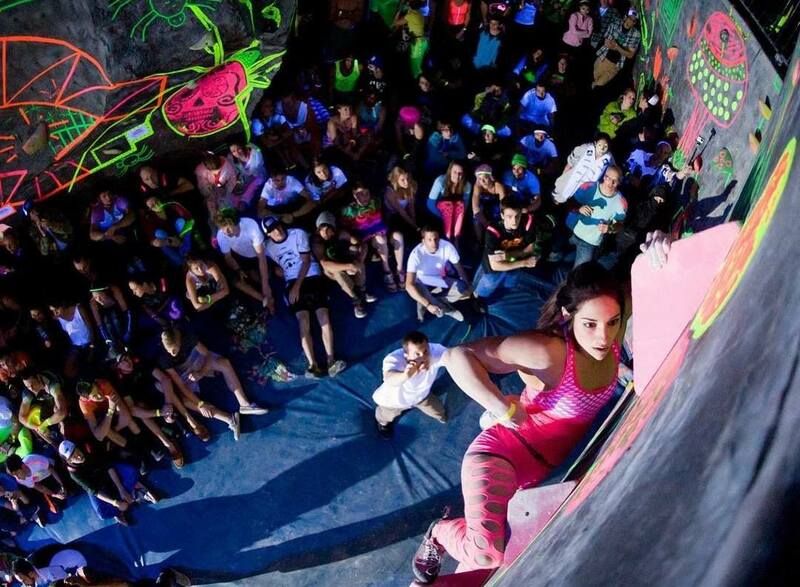 Whether you take a lesson or just open climb, you’ll love the welcoming vibe. And Earth Treks understands that you need more than just climbing to stay in great climbing shape—they have a dedicated in-house yoga studio and a large strength training and conditioning room. Rock’n and Jam’n rocks and jams daily in both Thornton and Centennial. Both facilities are designed to challenge and excite the whole family — yep, the kiddos are not only welcome but encouraged to join the fun. Boredom isn’t a problem (pun intended) at Rock’n Jam’n, as they have the highest turnover of routes and problems in Colorado. 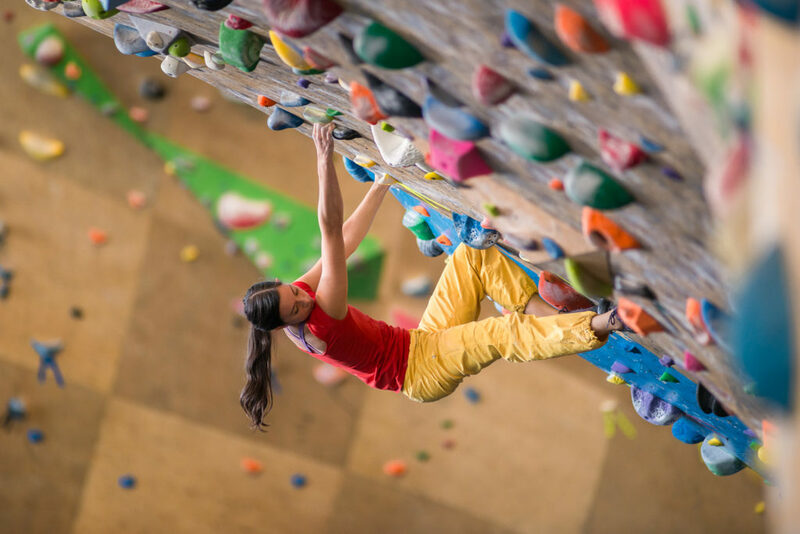 Lessons are offered for all ages and levels, and climbers can keep it balanced with one of the fitness or yoga classes. 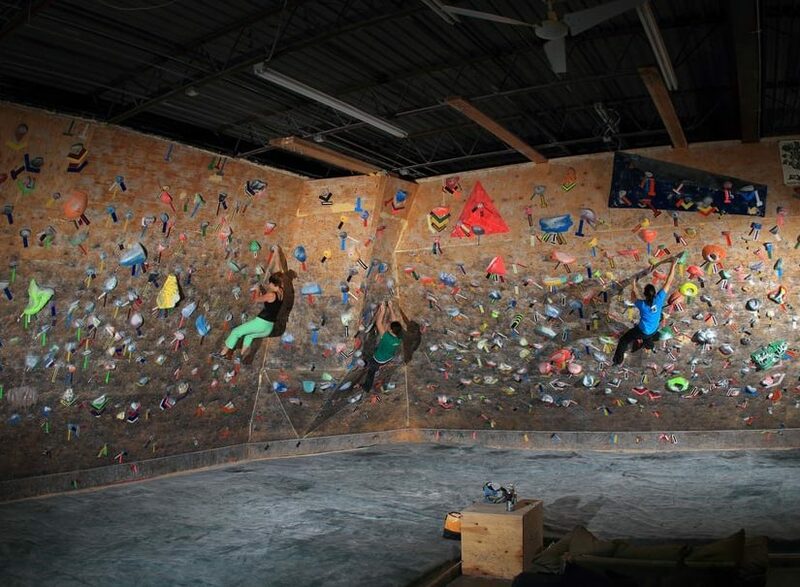 This über-cool indoor climbing crag is a welcome addition to the already-awesome fitness scene at Stanley Marketplace. 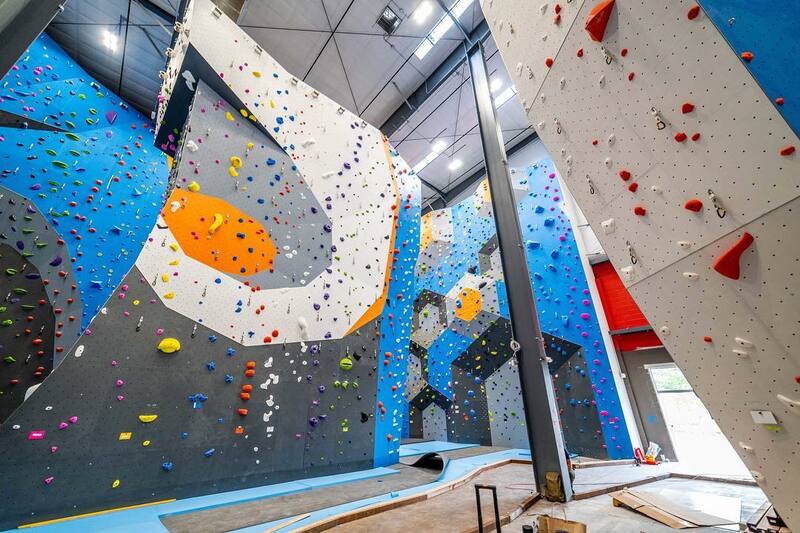 In addition to its 16,000 square feet of vertical climbing walls, Übergrippen has a 15-foot-tall boulder wall, ten auto-belay stations, a long lineup of yoga classes, and a seriously decked out fitness floor. And the name? The folks at Übergrippen say it’s for that intense feeling of relief when finding a jug or good handhold after a difficult crux. We feel you, Übergrippen. A favorite for bouldering in Boulder, The Spot has plans to open another, well… spot in 2019. 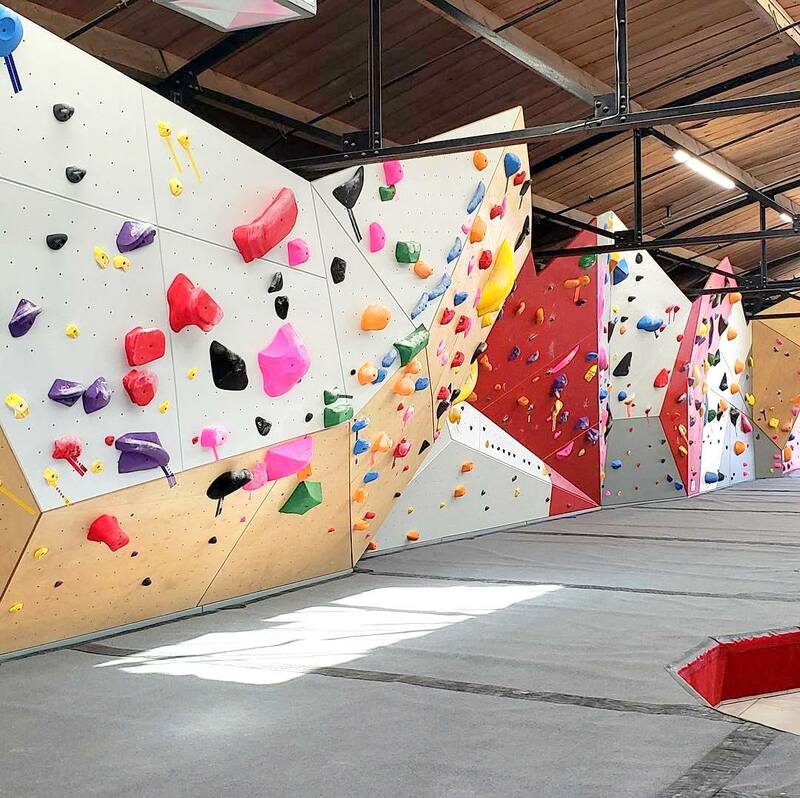 This Spot will take over 19,000 square feet at the Golden Triangle and will mimic the vibe of the Boulder gym with more-modern walls that don’t top out. Hear all the latest on opening dates, deals, and celebrations on their Facebook page.